Maggie Johnson is an American swimsuit-model and actress best known as the ex-wife of the famous filmmaker, Clint Eastwood. She is popular for her roles in TV series like Mannix (1967) and Ironside (1967). Although Johnson has been off the radar for some time now, new generation actors and Hollywood stars consider her a “mother” in the industry with folk wanting to know what’s up with her. 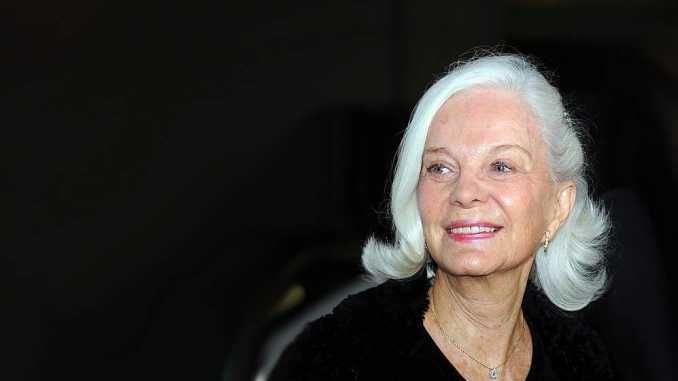 So, in this post, we show you crucial details about this amazing woman; her relationship with Hollywood star, Clint Eastwood and of course, how she’s spending her sunset years. Ready? Margaret Neville Johnson (a.k.a Maggie Johnson) was born on November 30, 1930, in the United States. Details about her childhood and educational background are not known. Besides, her pretty low-key life lately hasn’t made it so easy to flesh out personal information about her. However, sources believe that she grew up and schooled in the state of California. Not much is known about her early career. However, it is believed that Johnson worked as a staff in an automobile parts supplier company in Los Angeles before her marriage to Clint Eastwood. It was in that period that she met Clint Eastwood on a blind date. She also modeled for numerous commercials and brands in the US before going into TV shows and acting. Her first appearance being the 1967 TV series, Mannix, where she played the role of Sarah Toller. In that same year, she appeared on screen as Beth Armstead in the TV series Ironside, subtitled Buddy Can You Spare a Life? Johnson earned substantial income from her professional career as a swimsuit model for several commercials and brands. Her appearance in catchy TV series such as Mannix and Ironside must have also earned her a fortune. However, it is believed that the biggest pay-off was during her split with her erstwhile husband, Clint Eastwood in 1984; where she carted away over $25 million in divorce settlement. While her exact net worth and salary are not known yet, she is sure rolling in millions. Johnson has been married twice. Her first being in 1953 to American actor and filmmaker, Clint Eastwood. The couple had their first encounter through a blind date in June 1952. Eastwood was only 22 at the time and was also working for an auto parts company. It must’ve been love at first sight for the two, as their romance quickly morphed into “I do” only six months later. In October 1953, the now-famous Maggie announced their engagement and on December 19 that year, they exchanged vows. The wedding ceremony was attended by close friends and relatives in Pasadena, California. Their union produced two children; Kyle, born on May 19, 1968, and Alison, born on May 22, 1972. Kyle is a musician while Alison took after her mother in modeling. She is also an actress and fashion designer. In a complex mix of cheating, secret children and a host of mistresses, Johnson found her marriage to Eastwood harder to maintain by the day. Eastwood’s Solomon-like attitude to multiple women made Johnson consider other options. In 1964, after a decade together, they were separated. However, they reunited shortly after and had their two children. But Eastwood’s sexcapade continued. Johnson soon filed for divorce in 1978 and got separated from him. Although they were apart from each other since 1978, their divorce was finalized six years later in 1984. Eastwood may have been her first, but he sure wasn’t the last man in Johnson’s life. A year later, Johnson strode into her second marriage with Henry Wynberg. But, that too didn’t last, as the two were divorced only four years later in 1989. Since her second divorce, it’s been hush-hush from Johnson as the media turned its camera away from her affairs. However, she was spotted in 2009 at the red carpet event for the premiere of Eastwood’s 2009 biographic movie, Invictus. The movie captures the events in South Africa before and during the 1995 Rugby World Cup. Last she was seen was at her daughter’s wedding in 2013. Alison Eastwood married American Sculptor, Stacy Poitras. 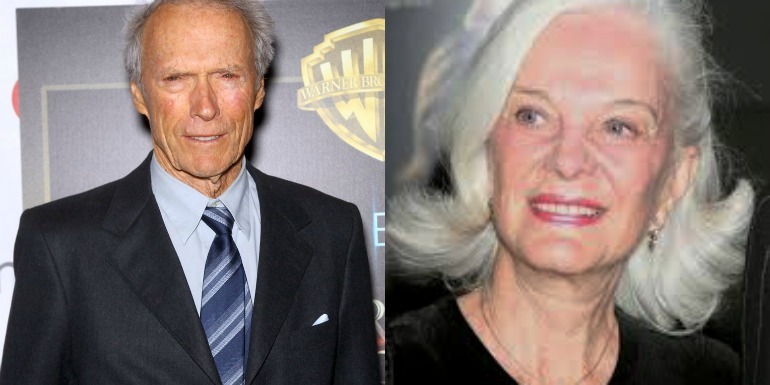 Maggie Johnson may be well over 80, but she hasn’t lost her charming spirit and beautiful features that attracted Eastwood to her decades ago. She is of average height but her weight is not known. She has peaceful blue eyes and wears grey hair that was once brown.